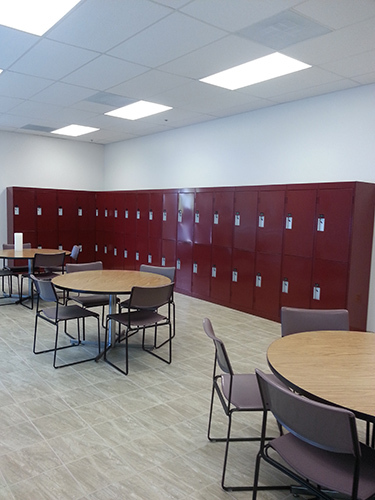 Professionally designed, planned, and installed lockers for dressing areas, employee break rooms, lunch areas, fitness centers, shower rooms, and more. 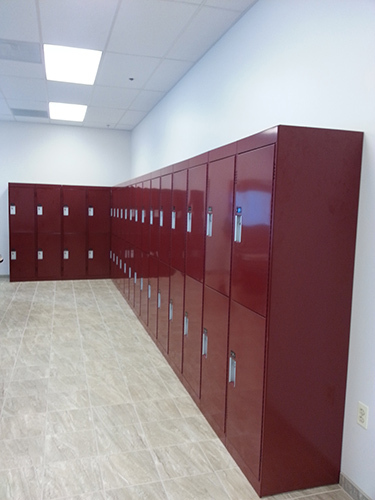 Contact Snap Wall for professionally installed lockers. 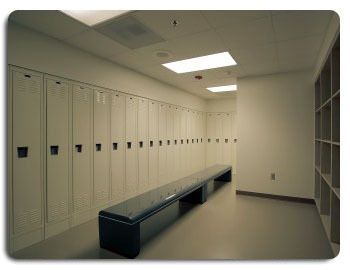 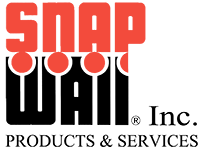 Click here to find information about coordinating toiliet partitions, shower stalls, and dressing compartments.